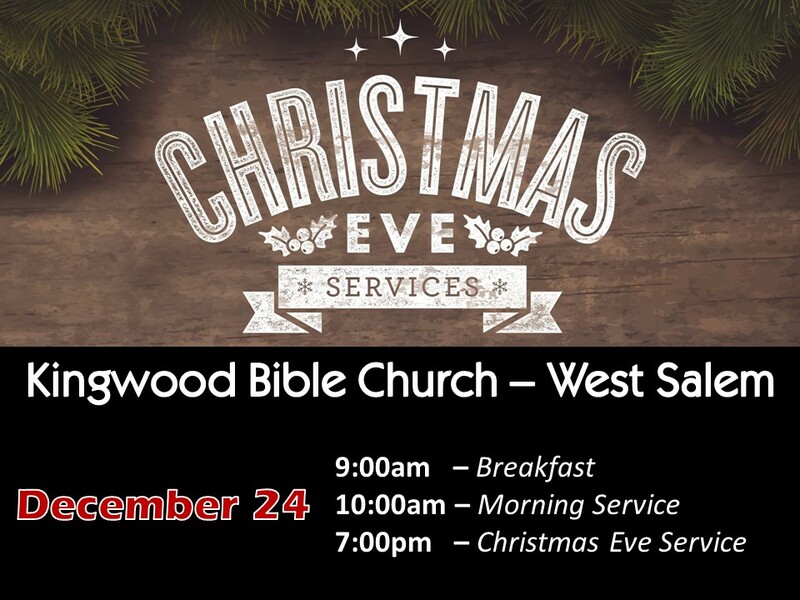 Celebrate the birth of Jesus on December 24th with Kingwood Bible Church. A delicious breakfast will be served at 9 AM followed by a worship service at 10 AM. 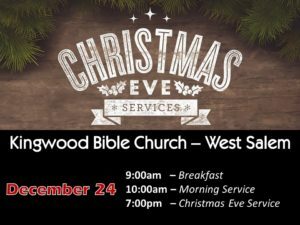 Enjoy a special Christmas Eve service in the evening at 7 PM as we light the final advent candle, sing and listen to Christmas carols, and hear from God’s Word.